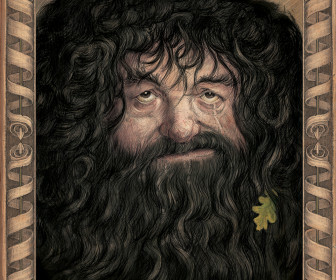 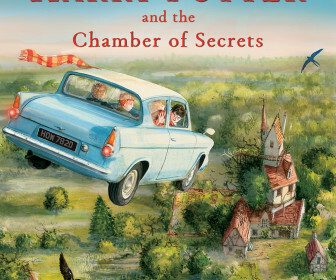 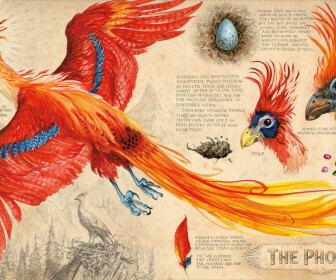 The Harry Potter and the Chamber of Secrets illustrated edition was released in October 2016. 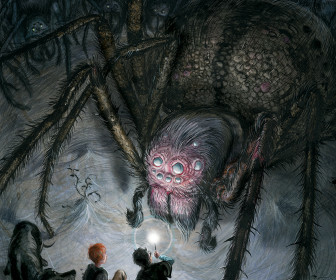 Like its predecessor, it features gorgeous illustrations by artist Jim Kay. 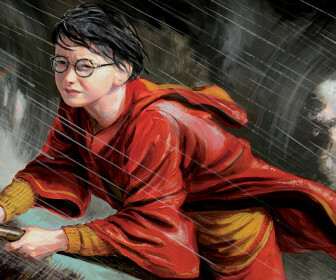 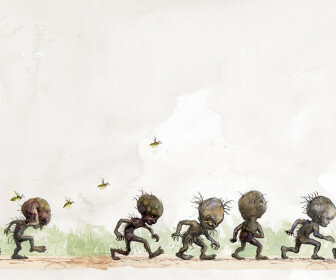 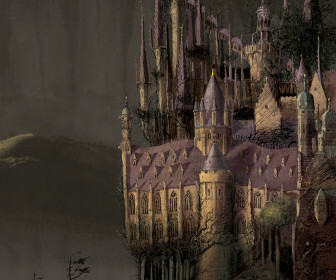 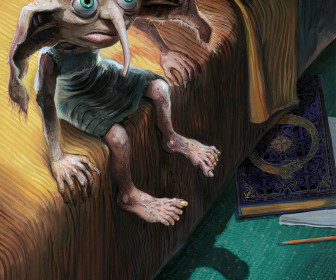 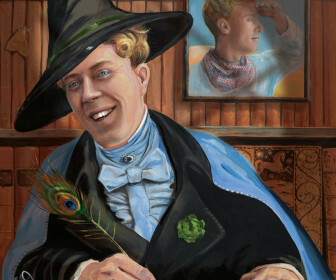 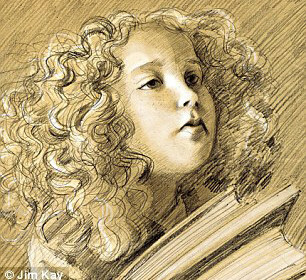 You can check out artwork from the illustrated edition (how cool is Dobby!) 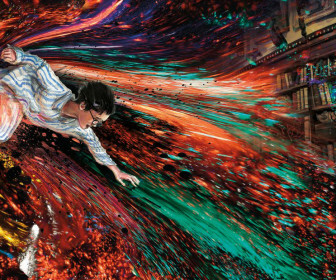 below. 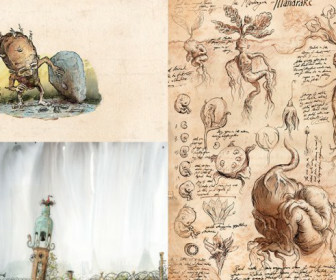 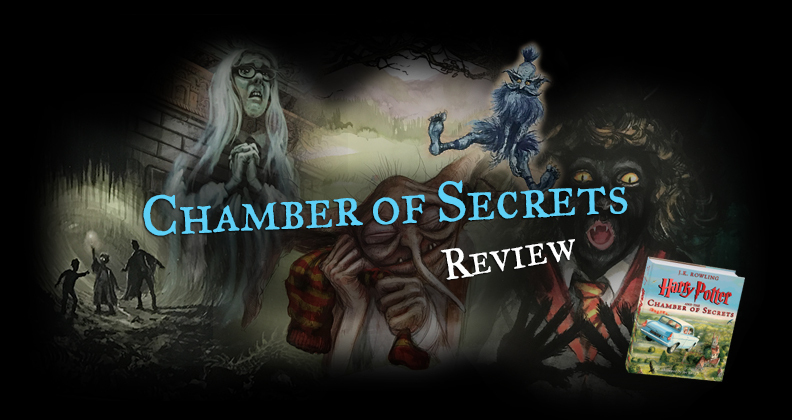 We had the chance to interview Jim Kay in 2015, and he talked about some of the Chamber of Secrets artwork. 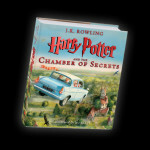 You can read that by clicking here.